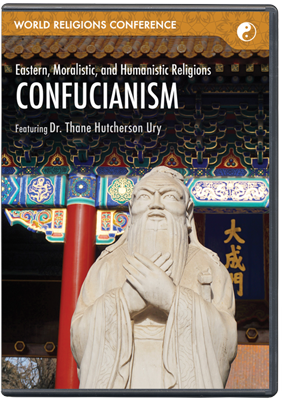 Blending forms of Eastern thought makes this system distinct from biblical Christianity, yet the similarities offer Christians a bridge to share the gospel. 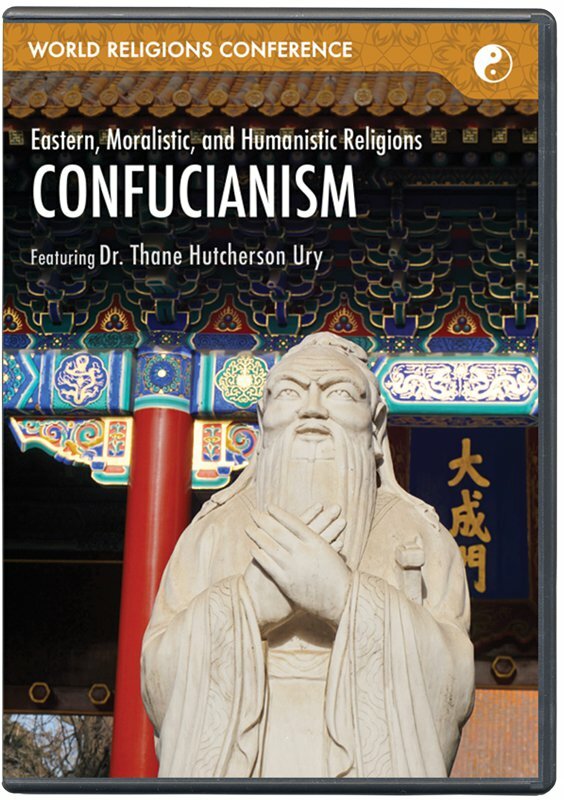 Growing up in Asian culture gives Dr. Ury a unique perspective on the philosophy of Confucianism. As you seek to understand this system, you will be equipped to offer Jesus as the source of truth.